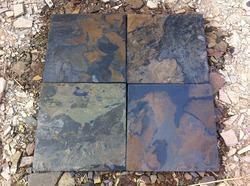 We are indulged in offering Slate Stones to our clients. These are available in unique shapes and sizes. These are reckoned in the market for features such as durability, efficiency, and performance. These are fine to medium grained but has excellent shining property. The most common colors are copper, sea green, deoli green, silver grey etc. We are instrumental in offering to our clients, to our valued clients and our products are known best for their ultimate quality features. 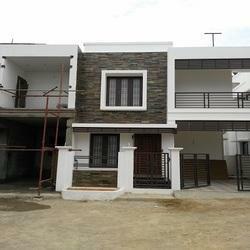 To deliver flawless quality products in the market, we use superior quality raw materials and high grade machinery.